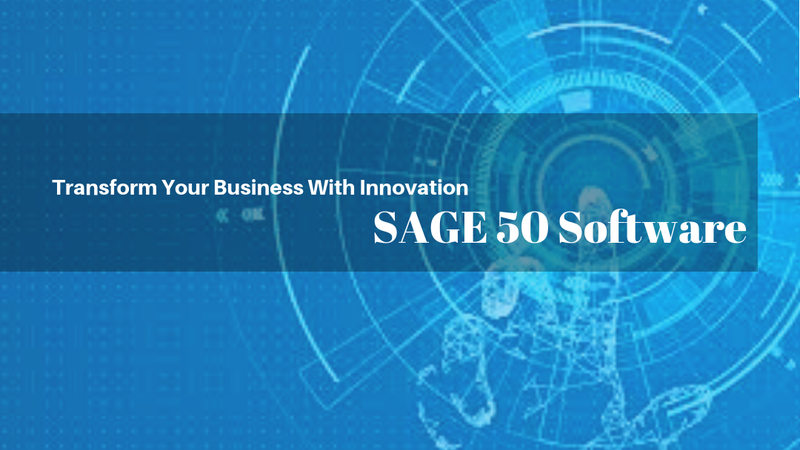 SAGE 50 is an accounting software for small and midsize businesses to improve the performances in the area of sales, HR, Payroll, accounts in a way that it is easily accessible to all under one integrated system. SAGE 50 accounts or peachtree erp is ideal for the businesses who want to grow faster and develop end to end desktop accounting software providing with every accounts solution from customers invoicing to suppliers payment. SAGE 50 can be installed in your local computer using Microsoft Excel program. It features automatic check of your accounting system with great graphical presentation and reports and provides with automatic backups shared to everyone in the organization. Everyone does not know about accounting much and as a human cannot bring accuracy much, but with this software, you can have account expert in whatever desktop you required. This software maintains the record and gives report accurately and timely. Sage 50 software itself manages returns by verifying VAT and then you can submit this to the required place from your software directly without much hassle thus saves your time and effort with the best of services of VAT compliant software. SAGE 50 manages business performances by preparing different reports, doing work of sales and finance of your business which ultimately helps you to analyze the performance and make improvement in that accordingly. SAGE 50 deals in multiple foreign currencies and languages which helps your business to do the operation from wherever required and understands your needs according to your wish with easy accessibility towards tools. This ERP software system in Dubai for accounting solves everything according to you. It has great customization option through which you do the things how you like removing the restriction of the system. SAGE 50 cloud has the amazing system of integration. 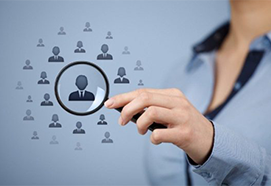 From manager to everyone the data can be used in the same form and manner and everyone sees the system in one format. The system of Sage 50c is adaptable according to business growth in the market. With SAGE 50 Accounting you can become stress-free with these things as it is an expert tool to manage these of your business with accuracy and reliability. 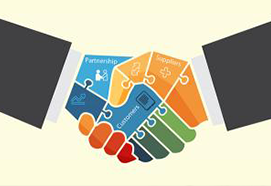 SAGE 50 helps suppliers with providing them invoices and statements. Sage 50 ME Edition is an accounting system and solution for business operation of small and medium-size enterprises. Manage operations, draw reports and identify trends and opportunities from one interface with SAGE 50 ME in Dubai. From finances to inventory, customer relationships to supplier engagements – Sage 50 ME Edition gives business owners the power to control every aspect of the business and to make decisions based on this on-hand data. Sage 50 ME Edition Intelligence Reporting gives you control over what data is filtered into your periodic reporting. Manipulate accumulated data to recognise trends and gain insight, which can be used to inform new business decisions and identify potential areas of growth. Sage 50 ME Edition is quick to setup and deploy, with less time needed for configuration and training. This means our clients are spared from expensive installation and implementation fees and can get their staff trained on the product with relative ease. With Sage 50 ME Edition’s dashboard display, you have a very intuitive and simple way to quickly identify and monitor the key factors in your organization to insure that they are performing at a level that will allow to achieve your business objectives. Protect your data with controlled access, and eliminate the risk data accessed by staff not meant to access it. This not only brings better internal control but also provides an easy way to manage segregation of duties. 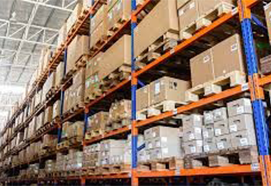 With Multi-Warehousing, you can create multiple warehouses or stores and move items between these stores. Sage 50 US edition formerly known as peachtree is an easy to use business software for small businesses. It helps you in the day to day task and provides insights that help save you money, all backed by security and service you can count on. Sage 50 accounts edition or UK edition is ideal for accounting professionals of small or mid-sized businesses. Sage 50 Accounts Edition has all the features of Sage 50 Accounts Plus, but also offers the added benefit of added extras of sales and processing, with an option of up to 10 users. Sage 50 Accounts Professional is easy to set up and then customize based on the needs of the business. Sage 50 Accounts Professional, you can easily keep track of your cash flow, and manage your transactions in multiple foreign currencies. Sage 50 Accounts Professional provides you with advanced stock control & Bill of Materials that can help ensure that everything that you need to manage your suppliers, customers, and sales is within your reach. It handles advanced budget and assets management. Sage 50 Canadian edition (formerly Simply Accounting) is an accounting software for small and medium size business who wants to run their business anywhere and anytime from both desktop and cloud with Sage 50 cloud or sage 50 desktop. SAGE 50 helps to run the accounting operations of the business run smoothly. Find top reasons to choose SAGE 50 for your business and make a way to success. SAGE 50 makes the complexities of accounting simple for the users by its organized system. You find everything and anything in one place. With SAGE 50 all profits, loss, cash flow is in front of you, in this way you can keep positive cash flow. LOOKING FOR SAGE 50 SOLUTION IN UAE?